I arrived in Sydney on a nice summer day. A few days later I had my brothers wedding. I spent the next few days leading up to Christmas at the beach and on the golf course with family and friends. Christmas day was spent with family over for lunch, lots of pork, turkey and Christmas pudding was eaten by all. New Years was spent with friends watching fireworks and drinking Cola. On 31th of December, the family and all friends spent their time together with drinking and dancing. Exactly at 12:00 o’clock when the old year is turning to the new, we celebrate with very noisy and colorful fire works. The New Years holiday on first of January is a quiet day. 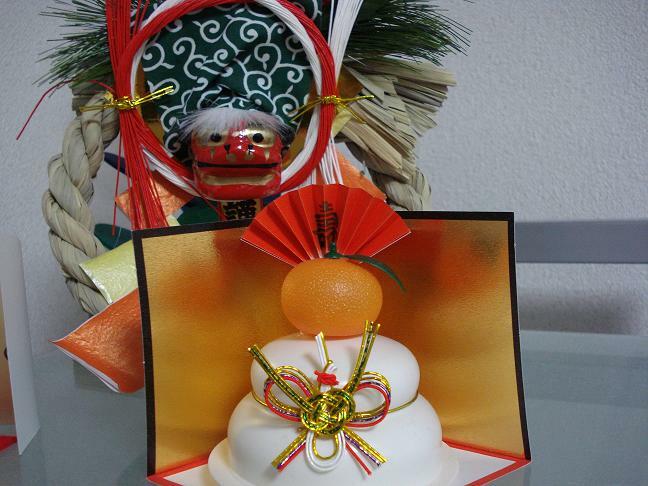 We remain the old year and make good wishes for the new one. I always hope to leave bad ghosts in the past and wish good luck for everybody. On 24th of December in the evening I’m always looking forward to see Santa Claus, who is coming to bring fantastic presents for all members of the family and their friends. When we sit closed to our Christmas tree, I feel warm and wish that all people in the world would be as happy as I’m in that moment. The 25th and 26th, which are holiday in Europe, are the days of peace and freedom and we remember the birth of Jesus and eat lots of sweet. Then we are going through the snowy winter in the church and sing to pray for happiness.